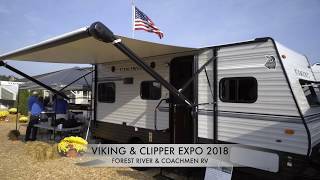 The longstanding tradition of Coachmen Value in recreational vehicles continues with the all new Clipper travel trailer. 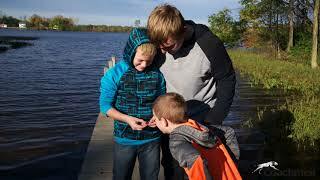 Small enough to fit on just about any site and full featured so you enjoy your stay! 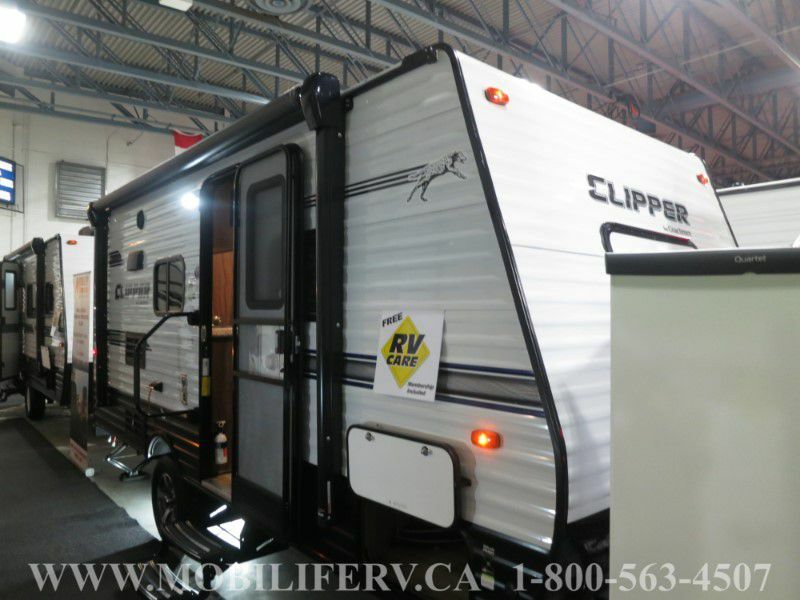 Small and light with all the features of larger trailers, clipper travel trailers pack in the value and can be found here at Mobilife RV Centre. 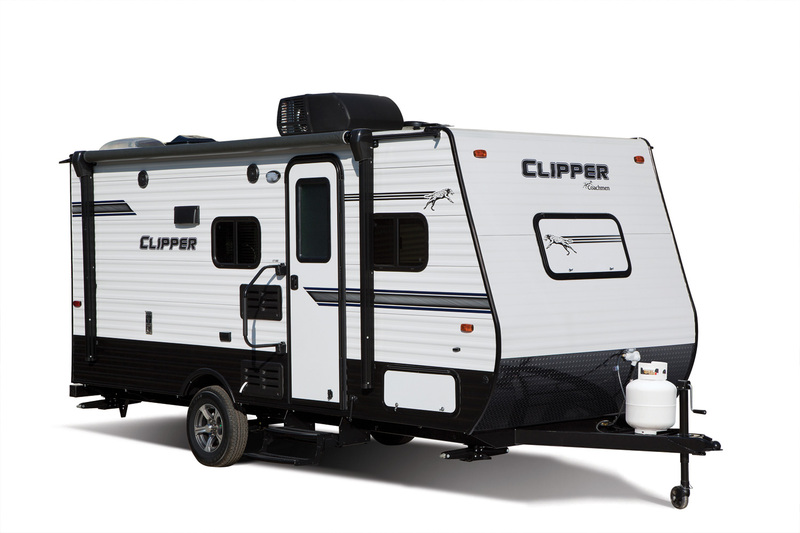 Designed with today’s smaller SUV and V6 tow vehicles in mind, Clipper travel trailers weigh around 2500-2900 lbs. Fully equipped with all the creature comforts of larger more expensive models theses ultralights provide the ultimate value while still keeping your family comfortable while camping. Fully redesigned decor for 2019 and now with 19 models ranging in size from 14 feet to 21 feet with enough sleeping space for 2-8 individuals they are perfect for any adventure. Seeing is believing, so book your appointment now to come and see the best clipper has to offer. 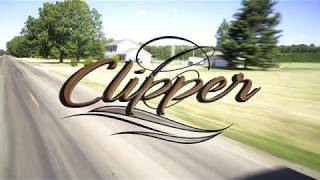 Coachmen Clipper… a product by campers for campers! From the most trusted name in RV's.